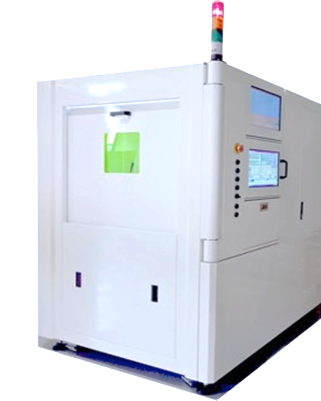 Hi-Nano’s “Perfect Cleave” laser cutting system.With zero kerf width cutting Clients can achieve their highest cutting speed and quality to date. © 2016 Hi Nano Micromachining Services. All rights reserved.